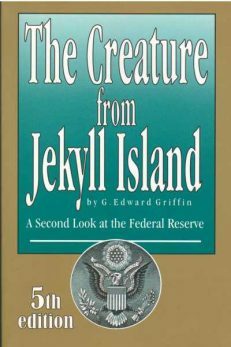 View cart “Creature from Jekyll Island (Softbound)” has been added to your cart. 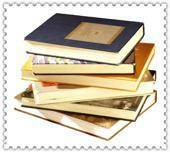 Some people think the study of money and banking is boring. 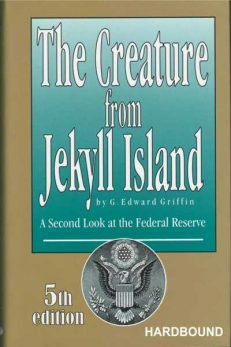 However, what if there is another topic that deals with a group of embezzlers who secretly tapped into the computers of every bank in the world and, without anyone knowing it, had devised a method of stealing one percent of every financial transaction in the world, 24/7? And what if they also did this with insurance policies, savings accounts, real estate, and investments in stocks and bonds? And, if they knew that their own retirement accounts are being embezzled in the same way, and if they discovered that the stolen money is being used to undermine their liberty and independence, do you think they would be interested? Well, that IS the story of money and banking. It all begins here. 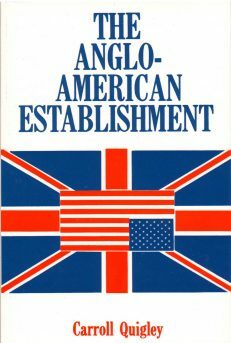 This is the book that blows the lid off the secret organization created by Cecil Rhodes to quietly gain control over the nations of the world and establish a global government based on the model of collectivism. 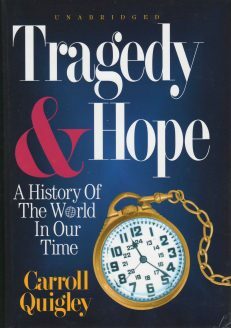 Tragedy and Hope, by Professor Carroll Quigley, is one of the most important books of our time because it chronicles the activities of the most powerful secret society in history – and it is in full operation today. 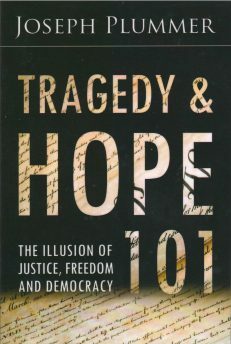 In America, an outer ring of this group becomes visible as The Council on Foreign Relations. 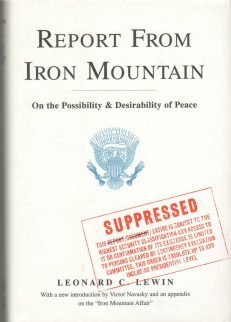 Although the book is loaded with historical nuggets, it is 1,348 pages in length. Here is a brilliant condensation that is much shorter but still retains the nuggets.